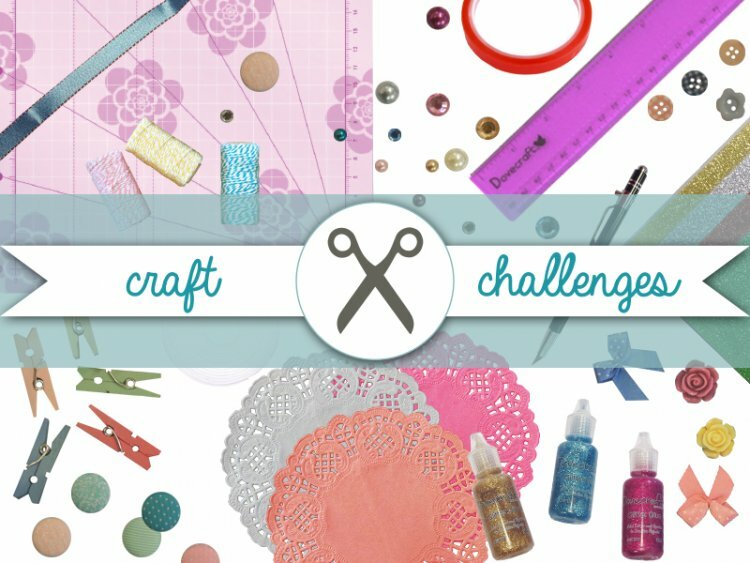 We want you to put your craftiness to the test and come up with a card or project that only uses 3 craft items. It can be anything you like but can only be 3 elements. We aren’t counting the base card/paper/shape just to make it a bit easier. Here is our attempt we have used paper, wooden frames and twine to create our card, we really enjoyed being creative with limited embellishments. Upload your projects using the tag TC-Embellish so we can see your entries in the project gallery. The craft challenge will finish on Friday 2nd May and we shall choose one winner to receive a prize. Good luck, happy crafting and we look forward to seeing what embellishments you use.